In the Second World War, we didn’t have enough farmers to grow the crops, look after the sheep or pick the apples and oranges. So they advertised with posters and in magazines and newspapers for women to come to the country and work. 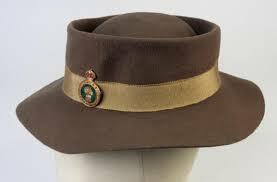 And they called it the Australian Women’s Land Army. And they came and signed up from towns and cities – many with no experience whatso ever, you see, if they were from a farm they were expected to stay on it. These girls were paid abysmally. They rose to the challenge and persevered in the face of a huge discrimination from the men still working on the farms. In those times women simply did not do farm work. At the beginning they were not even supplied with uniforms. 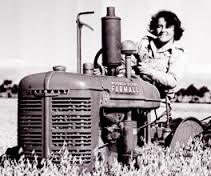 I’ve been researching the women’s Land Army, these women were sent all over the country, picking sugar cane in Queensland, ploughing wheat behind teams of horses in Young, picking fruit in Griffith, and peas in Tasmania and dipping sheep in Western Australia. Some worked in teams, and lived in camps, others lived with the farmers family or in a workman’s cottage on the farm. They were lonely, there was no petrol to take them into town but their personal stories are so positive. They enjoyed the work and the challenges and knowing that without them the farmers would not get the job done. They were not thanked. Other women who served in the Army, Air Force and Navy received pensions for the rest of their lives. 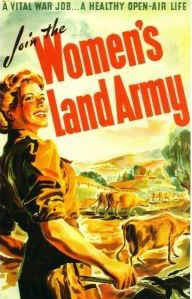 The Land Army Women didn’t. 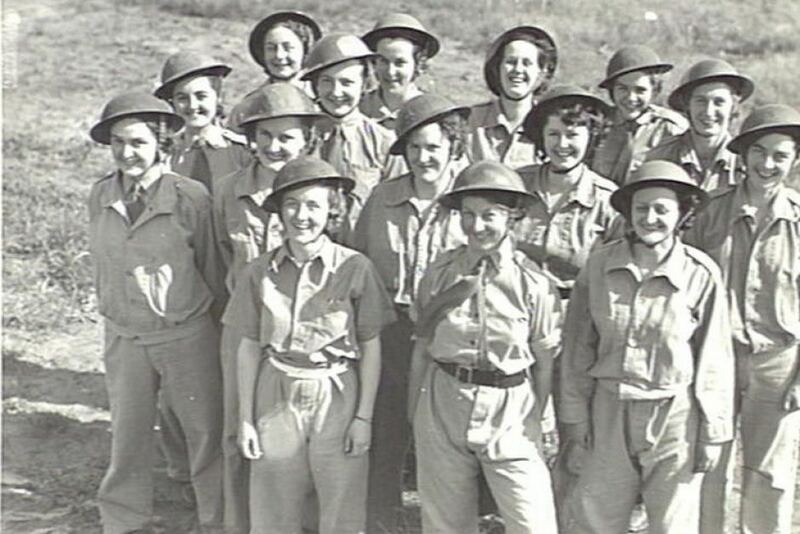 So this Anzac Day in 2017, I salute you, women of the Australian Women’s Land Army. Thank you.